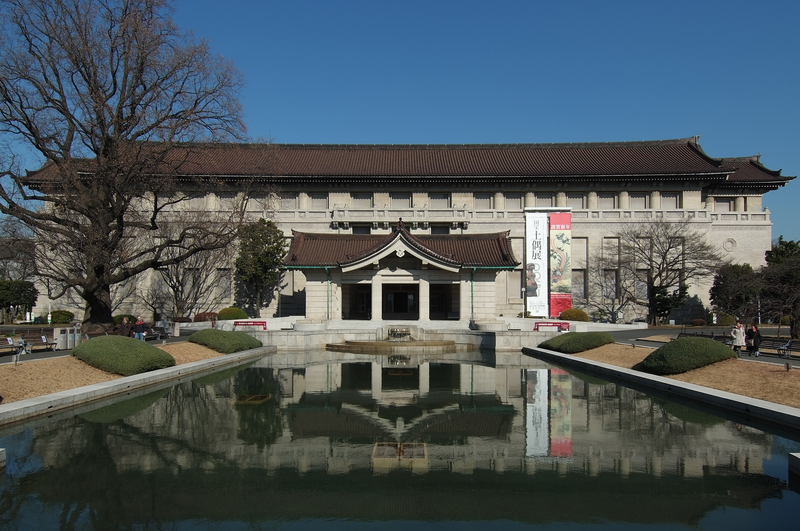 Among the country's, and the world's, largest institutions of its kind, Tokyo National Museum exhibits Buddhist and Japanese artwork, woodblocks, kimonos, and other cultural gems. Browse the museum's collection of more than 100,000 artifacts spread out over five different buildings to take a step back into the nation's past. Note that exhibits and displays feature descriptions and signage in English--you can also check out an English-language audio guide at the entrance. Make Tokyo National Museum a centerpiece of your Tokyo vacation itinerary, and find what else is worth visiting using our Tokyo visit planning app . Japan called cultural powers (?) The National Museum had great expectations from the trip. Please save the time and stamina. A fantastic and huge museum. We went during Sakura season and there were numerous free performances that were on such as a classical violinist performance and colouring in room. There's a small, beautiful garden behind the main building. A number of the art work and historical artifacts on display are changed seasonally so always a good reason to visit again and again! This is a very good museum & very reasonably priced. So many artifacts to learn about Japan’s culture & history. There is English on the information cards for each of the exhibits that gives a little bit of information which makes it worthwhile for a non Japanese speaker & reader to visit. It is a very large museum in separate buildings with beautiful gardens surrounding it.